Isaac Cohen company founded in 2002, In the city of Kastoria. 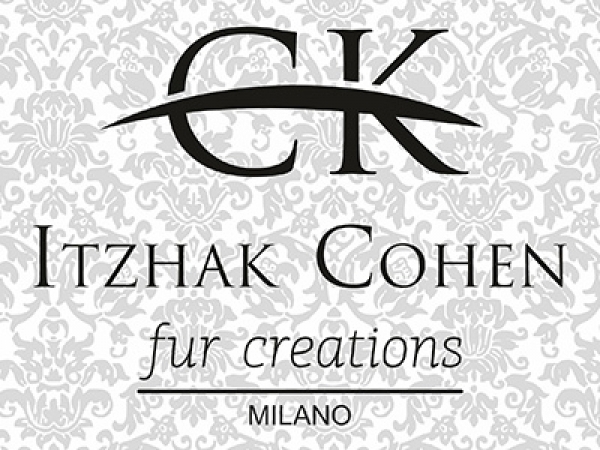 With excellent expertise and european focus, active since then in the fur industry. The art of fur is inextricably linked to the region of Kastoria, the years of Ottoman acquisition, counting five centuries dynamic presence, becoming a turbocharger of the local economy and a catalyst for economic and cultural development. The company has organized staffing, and workforce, fully specialized in the production of fur products. The main goal of business: Production and trade of fur products, high - standards that will meet the Greek and international standards.